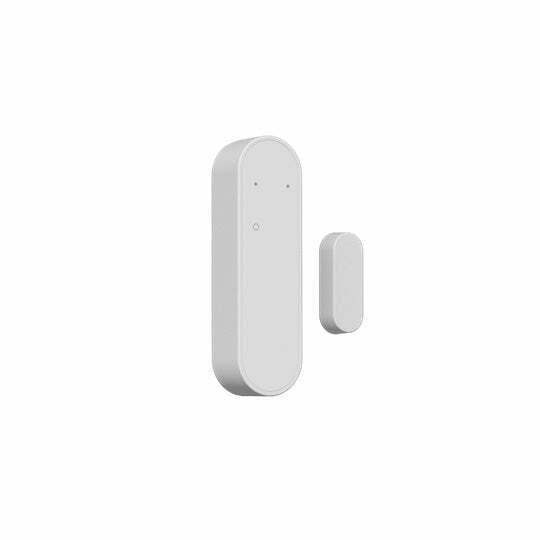 Get notification when someone is moving around your home or door is opened when no one supposed to be there. 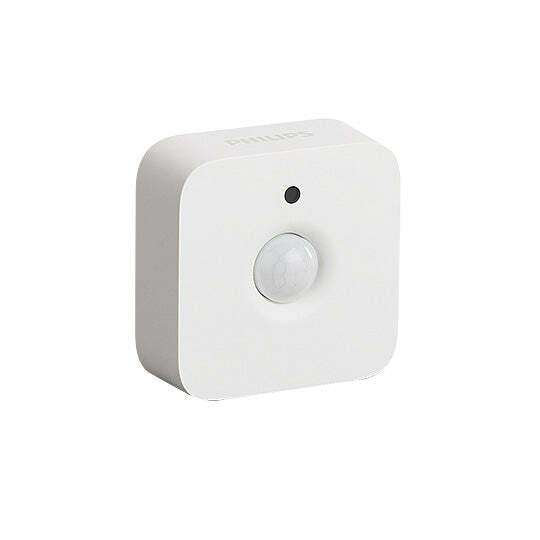 Send a clear "stay away" signal to intruders using automatic light settings. 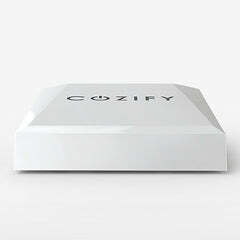 Cozify makes your home look occupied while you are out. Increase the effect of water leak or smoke alarm by blinking lights. It is now possible to add video camera monitoring to improve the security of your summer house. Watch video remotely, get snapshot to email if movement is detected and start recording automatically if movement is detected. To read more about our camera support click here. Expand and add new devices when needed. In addition, you can check remotely the room temperature level. Turn devices on and off based on room temperature level, automatically. Get notifications if temperature level changes. Change light colour and brightness to match your mood, and based on time of the day. Schedule rules and themes to turn on and off based on day, time of the day, or by sunset or sunrise. You are free to add new devices when needed. Dimmed lights turn on automatically during the night time if someone is on his/her way taking a late night snack. And lights turn on and off randomly when you are on vacation to make the house look inhabited.